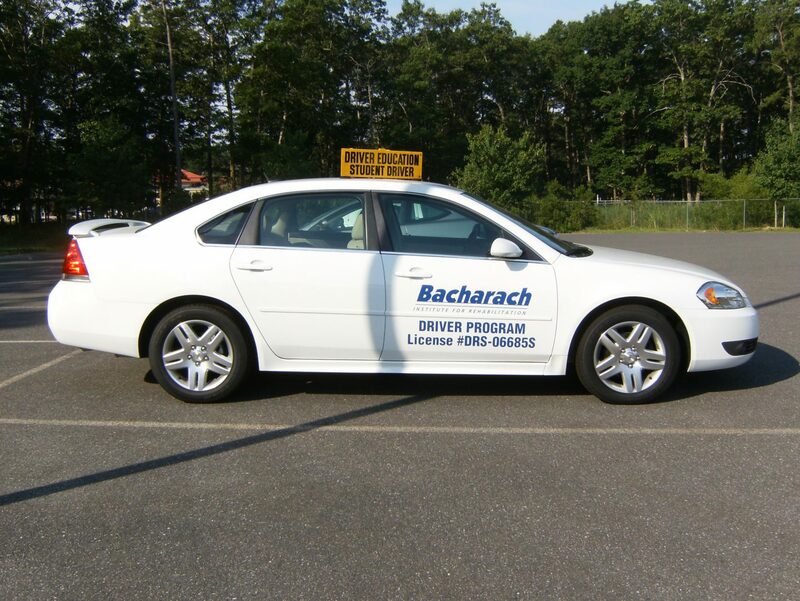 The Bacharach Driving Program is one of only eight programs in the tri-state area that assesses driving skills through both a Pre-Driver and Behind the Wheel Evaluation/Training. The driving program is suitable for many different people. It is useful for seniors whose driving skills may have begun to fade as well as young adults who have not driven before due to various developmental issues. It is also especially appropriate for persons who have physical limitations after stroke or other illness or injury. The driving program begins with an assessment of skills including vision and reaction time. An occupational therapist specializing in driver re-education will evaluate each potential driver to determine whether or not he or she needs behind the wheel training, or if he or she has the ability to participate in behind the wheel training. With each step in the process, the occupational therapist will determine whether or not a driver may safely go on to the next stage in the program, from pre-driver evaluation, to behind the wheel training, training using adaptive equipment, until the driver is qualified to take the New Jersey driving test. Should it be determined that a driver is not safe to continue in the driving program, the driver’s physician and family and the State of New Jersey are notified. The potential driver has the option to begin the process again after a six month wait. Bacharach has a four-door, automatic transmission, dual-controlled, adapted driving vehicle for the Behind the Wheel portions of the driving program. The vehicle may be modified with the addition of adaptive driving equipment which may include hand controls, spinner knob, left foot cross-over accelerator, and cross-over extension for directional signal, as dictated by the needs of the client. The program is entirely self-pay, and is not covered by health insurance. Clients must have had a thorough visual exam within the past six months. Lateness may result in cancellation of session. Client must bring his or her valid driver’s license and glasses. A licensed driver must drive the client to all appointments. Sessions last about an hour. The cost is $35 per 15 minute unit of time. Most sessions last an hour but some may be longer. Payment is due when at the time of service. Occupational Restoring independence. And your way of life.